I have good news! 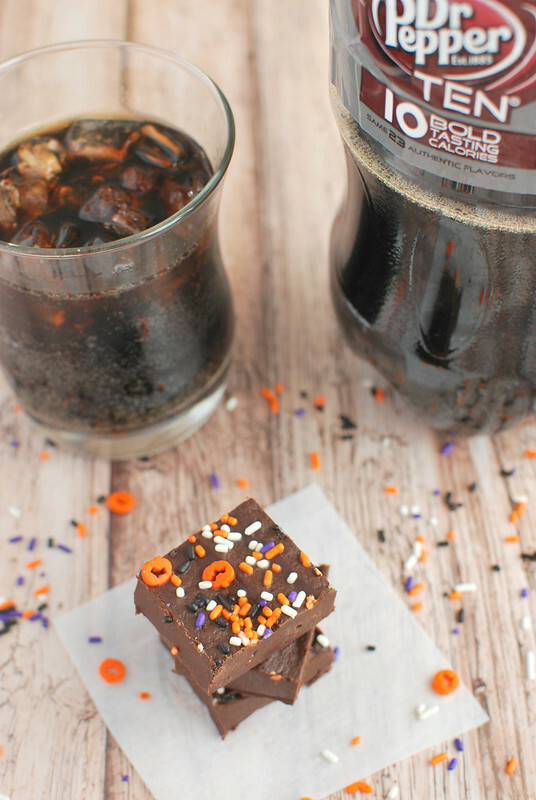 I took my fave soda, Dr Pepper TEN, and turned it into chocolate fudge! We are days away from the big day and I have somehow managed to keep my hands out of our candy jar. You guys, this has never happened before. At this point, I’ve usually eaten every single piece of good candy and then on Halloween day, I’m running like a madwoman to the store to buy more. Not this year though! I have conquered my candy addiction. Just kidding. I ate homemade Dr Pepper Fudge instead. 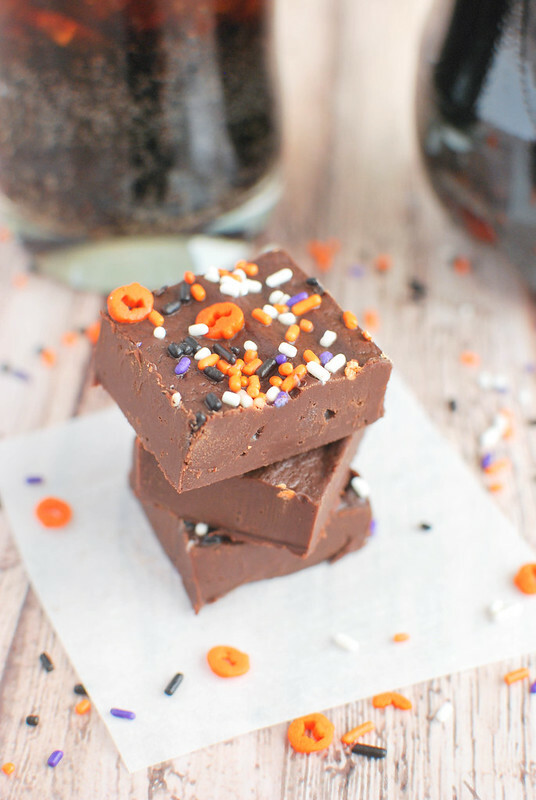 As I mentioned, I used the Dr Pepper TEN (that I purchased at King Soopers – it’s with all the other sodas) in this fudge. It is my absolute favorite because it only has 10 calories but it doesn’t taste like a diet soda. 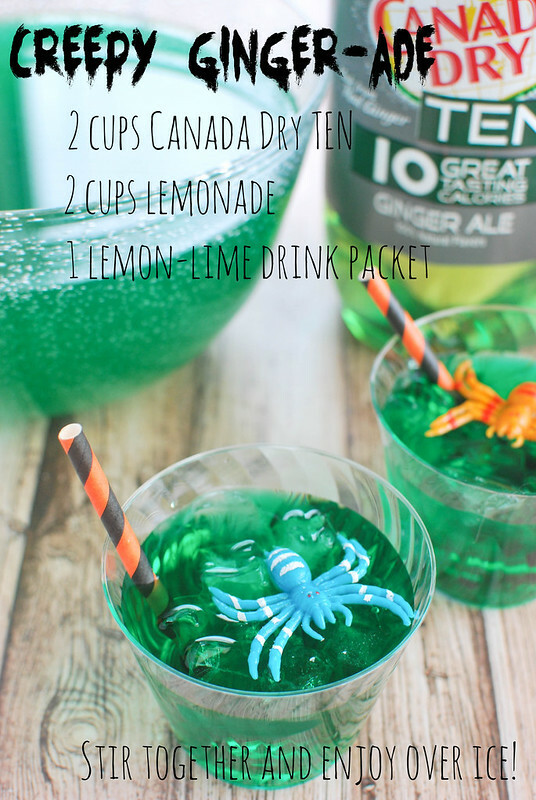 I also used Canada Dry TEN in the Creepy Ginger-Ade recipe you see below. I’m currently obsessed with all things ginger which is weird since I named my blog Fake Ginger because I couldn’t stand ginger – and also because I like to dye my hair red. Speaking of, should I do that this weekend? I’m bored of blonde. Funnily enough, just the other day I commented on a blog post about fudge saying that if I was any good at making fudge, I’d make some right then. Because I love fudge. But I’m SO bad at making it. And then that night, I got super excited about the idea of Dr Pepper Fudge that I went downstairs at 11 pm and made this in less than 20 minutes. It really couldn’t be easier. No candy thermometer needed! Which is awesome because you guys know I buy a candy thermometer 3 times a year and then throw it out when I decide it’s too much work. You just cook most of the ingredients together and then stir in the chocolate, let it set for an hour or two, and slice into squares. 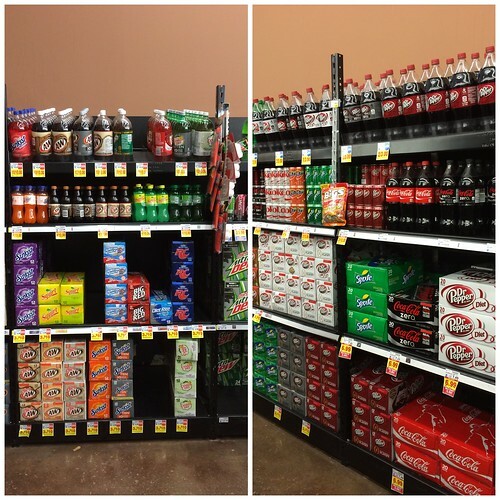 And you really can taste the Dr Pepper TEN! It’s absolutely delicious and perfect for this time of year when candy is on everyone’s mind. Summer has officially come to Colorado. Unless you’re on Pikes Peak because there is still a ton of snow up there! Y’all remember that time I went up there in JULY and it was snowing?! Colorado weather is absolutely nuts. But anyway, it was hot hot hot this weekend and we took full advantage. I took the boys on their first hike on Saturday. The littlest is finally at a good age for activities like that but I have to tell you, I was shaking by the time we got to the car. Walking up a mountain on a thin trail with 3 rambunctious boys who don’t always watch where they step is terrifying! But, we did it and we’ll do it again. The only way our day could’ve been better was if we’d come home, cranked up the grill, and had delicious burgers or hot dogs or anything. But I don’t know how to work the grill. 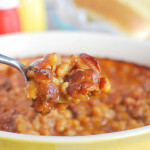 If I had been able to grill something, I would’ve served it with these baked beans. 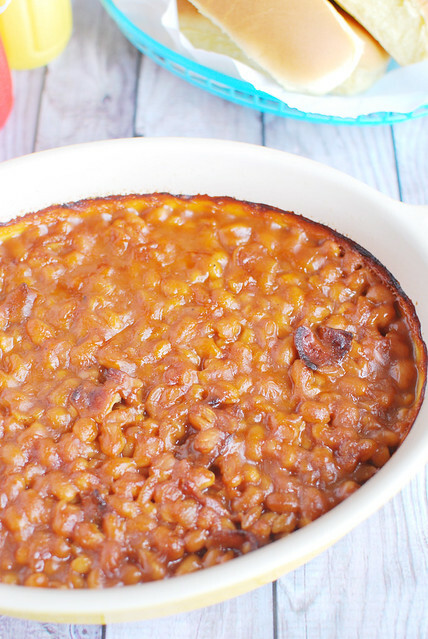 Baked beans are definitely my favorite side dish ever. Like, leftover baked beans is something I’ll fight you over. Cold, right out of the fridge. 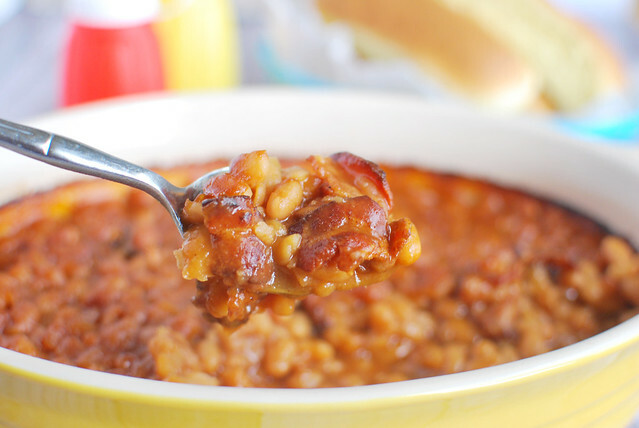 These start with cans of Pork and Beans so it’s super simple and since I love really sweet baked beans, the root beer in it made me so happy! Cook bacon in a skillet over medium heat until crisp; remove and drain on paper towels, reserving 2 tablespoons drippings in skillet. Crumble bacon. Sauté diced onion in hot bacon drippings in skillet over high heat 5 minutes or until tender. Stir together onion, crumbled bacon, beans, and remaining ingredients in a lightly greased 1-quart baking dish. Bake beans, uncovered, for 55 minutes or until sauce is thickened. 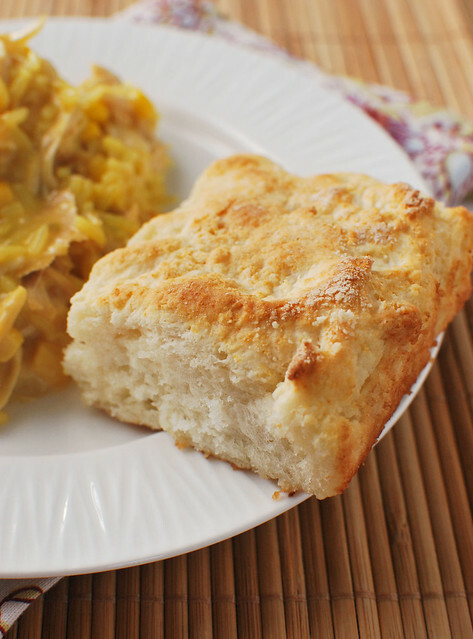 7Up Biscuits – only 4 ingredients for the fluffiest, most delicious biscuits ever! Never in my life has my husband asked me, midway through dinner, to make more of something. 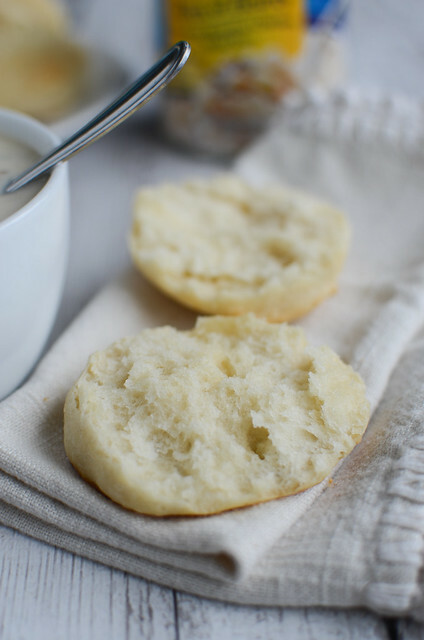 I’m gonna go ahead and warn you that these biscuits are addictive and you’ll consider making them every night after you try them the first time. When I saw this recipe, I really didn’t know what to expect. I mean, 7Up? In biscuits? That’s just kind of weird. 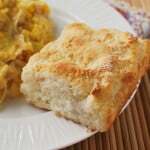 I thought for sure they would be oddly sweet and more like a dessert biscuit than a buttery dinner biscuit. Not the case at all! You would never guess that it’s 7Up in them. They’re so fluffy and pretty much the most perfect biscuit you can imagine. We haven’t given it a try (yet) but I imagine these would be great for breakfast with some bacon, eggs, and cheese stuffed in the middle. 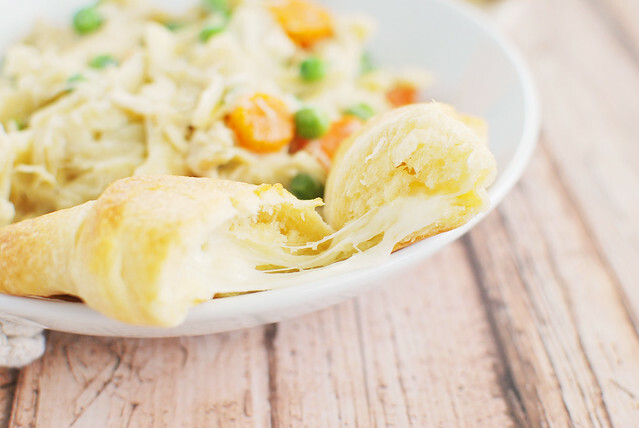 They’re really easy and only require 4 ingredients! Preheat oven to 450F. Put butter in a 9x9-inch baking pan and place in oven to melt (it's fine to do this while oven is preheating). Mix Bisquick, sour cream, and 7Up together in a mixing bowl, being careful not to overwork the dough. Remove baking pan from oven when butter is melted. Careful pat the dough into the pan, making sure to cover the entire surface. Use a sharp knife to cut into 9 squares. 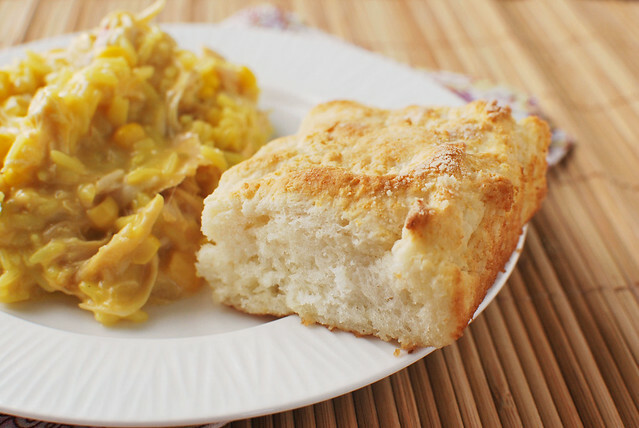 Want more easy bread recipes? Cherry Beergaritas – tequila, Corona, cherry 7Up, and limeade! 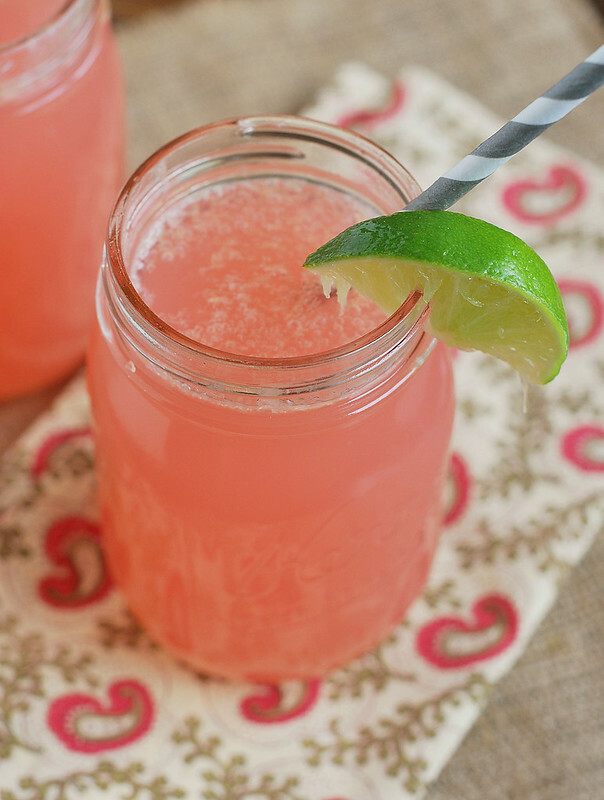 This will be your official summer drink! It’s our Friday because the kid is off school on the real Friday. 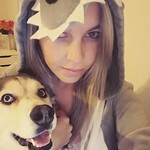 Wish me luck – I always feel like I’m in trouble when I have to go talk to his teacher. And then I end up crying and it’s a big mess. My kid is in kindergarten. It shouldn’t be this hard. One of my favorite things in the world is a vanilla root beer from Sonic. The kid talks me into buying him a happy hour slushie every once in a while and I always go for a vanilla root beer. It tastes just like a root beer float. This ice cream is that drink but in ice cream form. I’m totally not an ice cream person but for this I will be. Easily my favorite ice cream ever. The original recipe (and every root beer ice cream recipe I looked up) didn’t instruct you to cook the eggs. I don’t know about you, but this girl was not excited about raw eggs in her ice cream. I made a custard but if you’re looking to cut out some time, it’s apparently alright to not cook the mixture. Put heavy cream and milk in a medium saucepan and bring to just a simmer over medium heat, stirring occasionally. Remove from heat. Whisk eggs in a mixing bowl and gradually add sugar. Temper the cream mixture into the eggs by adding small amounts of the cream to the eggs, whisking constantly, until all is combined. Return to heat and continue cooking, stirring the entire time, until the mixture has thickened and coats the back of a spoon. Pour the mixture into another bowl and allow to cool to room temperature for about 30 minutes. Stir in the extracts and place in freezer until it reaches about 40 degrees. 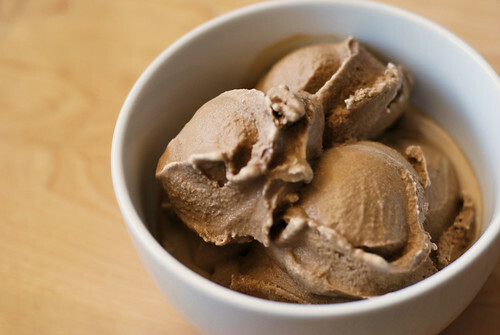 Pour into ice cream maker and freeze according to manufacturer’s instructions. Place in freezer when done. Enjoy!